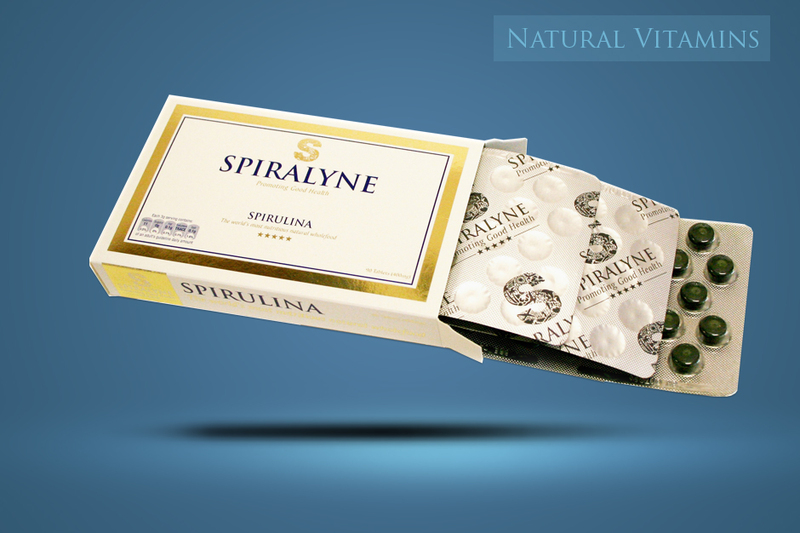 Spiralyne spirulina tablets are more than 99.5% pure premium spirulina. We add no bulking agents only a vegetable binding agent to keep the spirulina together. Each tablet is individually packaged to keep each tablet in the best condition possible. Tagged as multivitamins, natural vitamins, spiralyne, spirulina, spirulina tablets, vitamins.